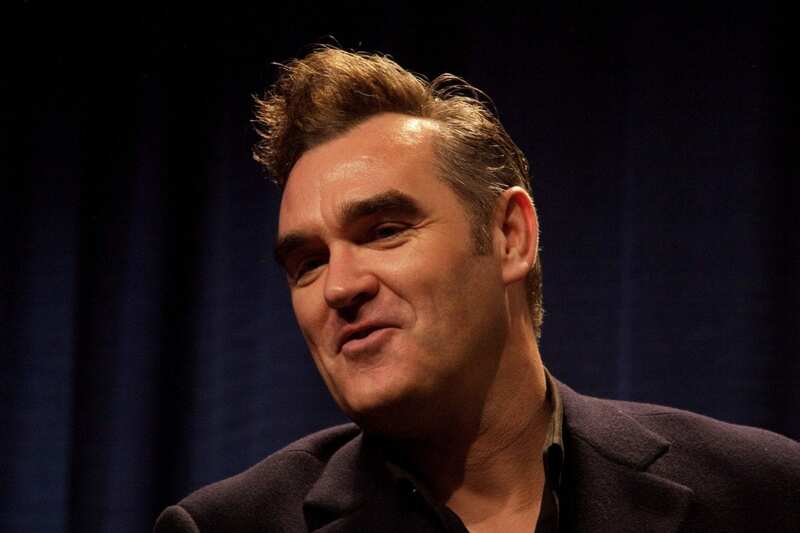 Morrissey is reportedly thinking about standing for London Mayor in the upcoming elections in May. Morrissey is 6/4 with Betway to challenge Sadiq Khan and Zac Goldsmith for London Mayor in May’s election. The singer has been asked by the Animal Welfare Society to enter the race to succeed outgoing mayor Boris Johnson, and the online bookmaker gives him long odds of 250/1 to win. Providing he collects enough signatures to make the final ballot, the former Smiths frontman is 14/1 to finish ahead of UKIP candidate Peter Whittle, 16/1 to beat the Green’s Sian Berry and 20/1 to top George Galloway. Labour’s Sadiq Khan is 2/5 with Betway to be the next Mayor of London, with Conservative rival Zac Goldsmith 7/4.